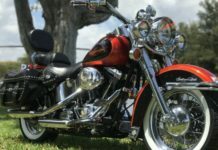 We are florida’s premier location to sell motorcycle. Complete a no-obligation quote today! 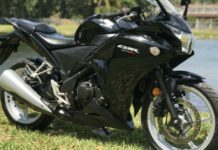 sell motorcycle – instant cash! We come to you. 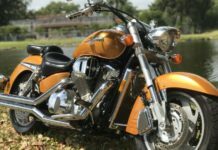 We pay cash for motorcycles, we are a licensed dealer. 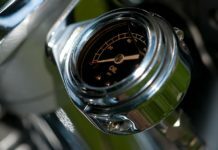 Want to trade your motorcycle? We’ll accept trade-ins. 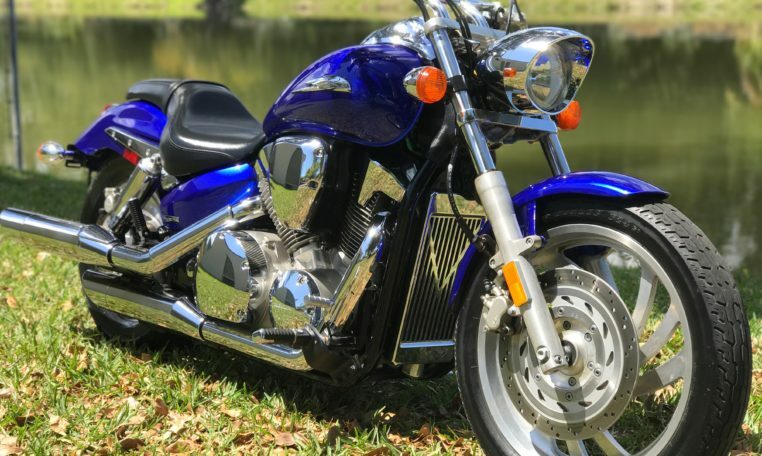 Not sure how to sell motorcycle? We make this process as stress-free as absolutely possible! We’ll do what we can to provide a fast quote. All our quotes are free. There are no obligations to sell motorcycle. Patagonia Motorcycles is the name of our parent company. Owned and operated by Fernando Ferreyra. 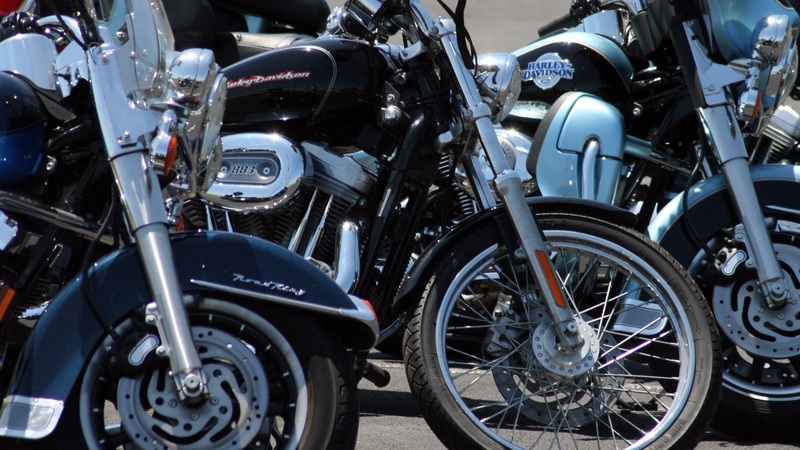 With years of experience in the industry, all our bike sales are secure. We guarantee your motorcycle sale will be simple. 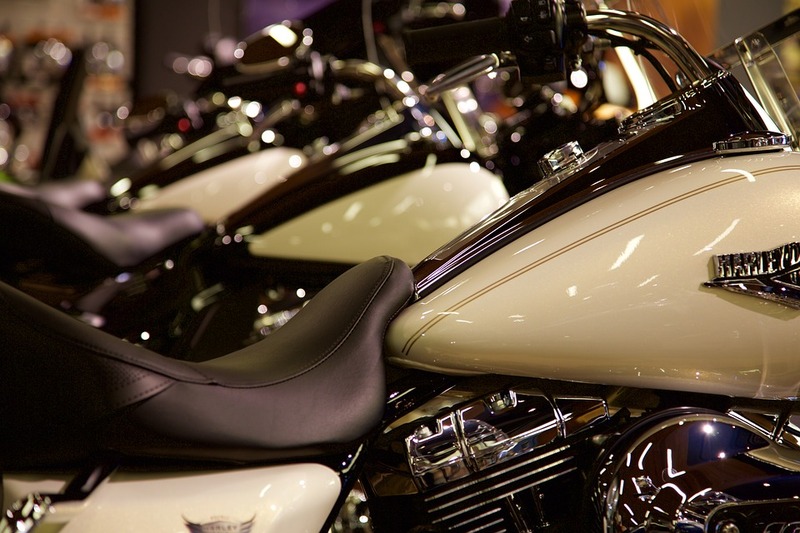 Learn about the process of selling motorcycles. Give us a call at #305-330-0862. Motorcycle Dealer in Florida. 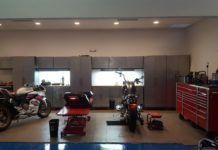 Patagonia Motorcycles buys and sells clean pre-owned motorcycles. 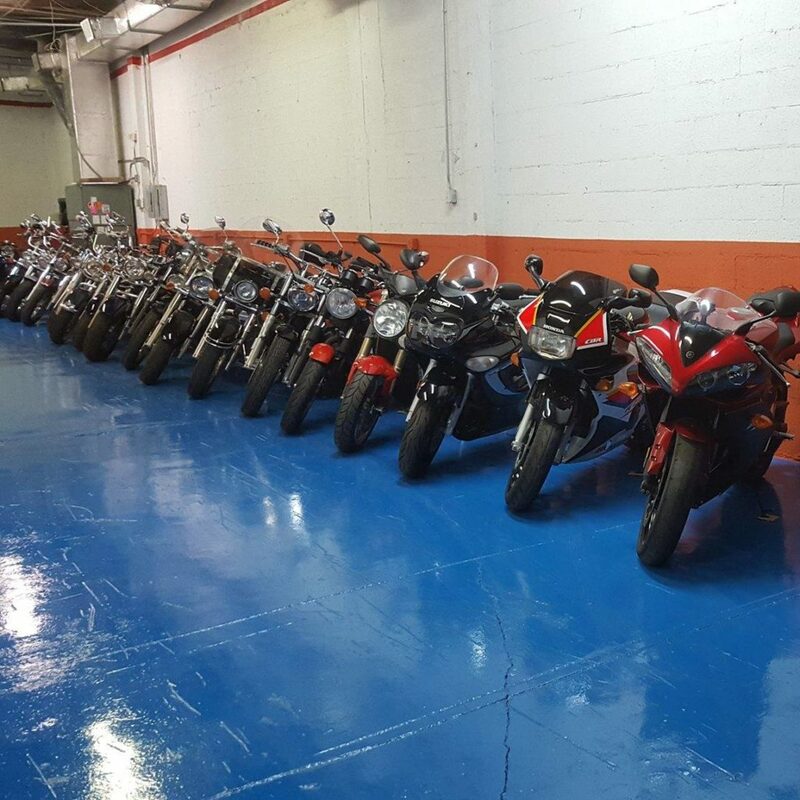 We take pride in the quality of our bikes and every motorcycle is carefully reviewed and inspected before going to their new homes. Financing is available. 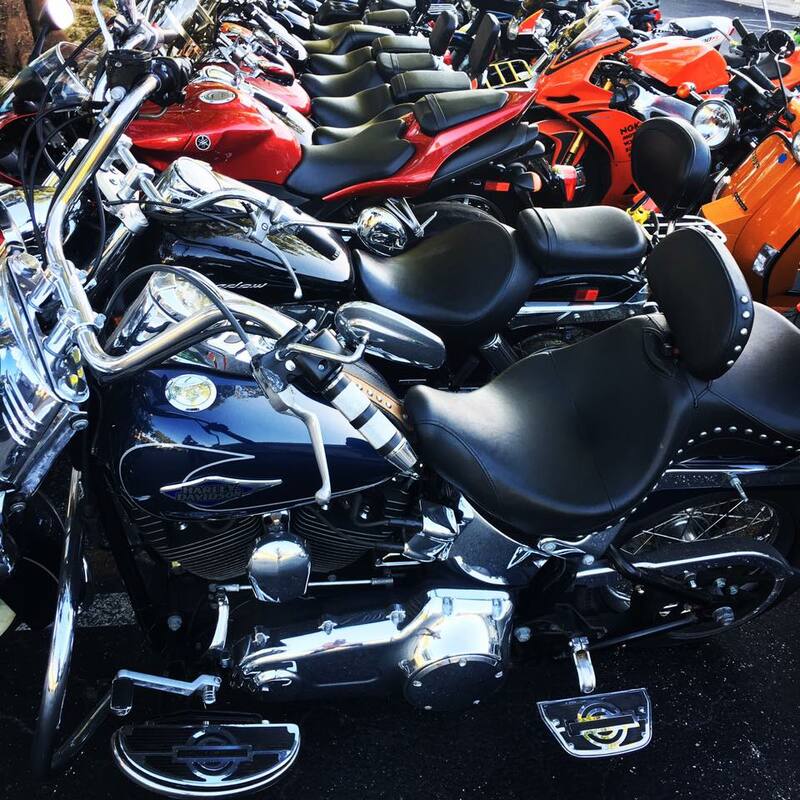 Florida Motorcycle dealer with a wide selection of used bikes. 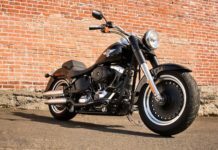 Apply for financing today and walk away with that dream motorcycle. 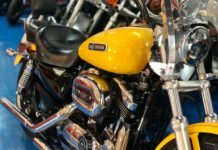 Looking to sell your bike and get cash? We want to make your experience the best possible. Call or text anytime (305)330-0862.